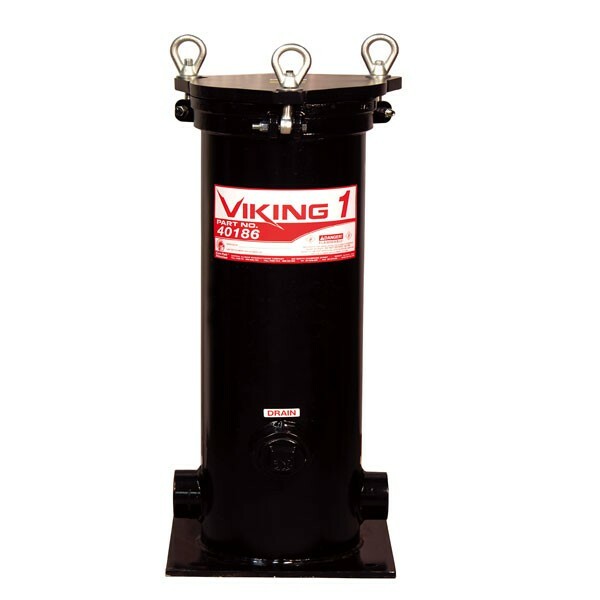 This Cim-Tek 40186 Viking 1 is a high volume fuel filter housing which designed for use in service stations, truck stops, and commercial high-speed dispensing applications. 2" NPT inlet / outlet. 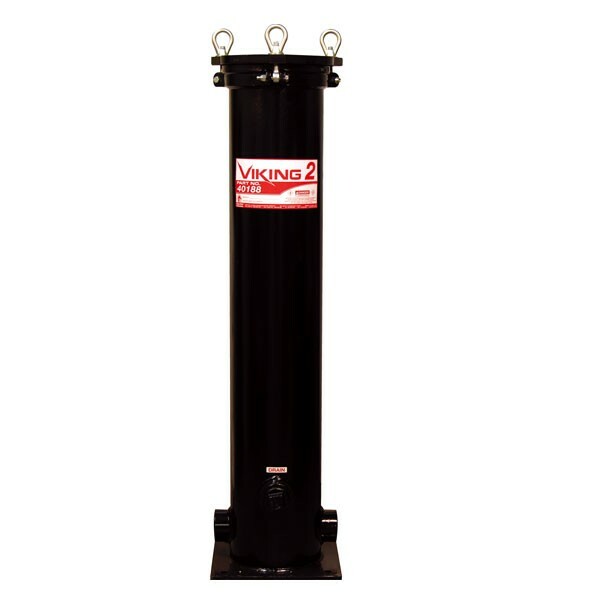 This Cim-Tek 40187 Viking 1F is a high volume fuel filter housing which designed for use in service stations, truck stops, and commercial high-speed dispensing applications. 2" Flanged inlet / outlet. 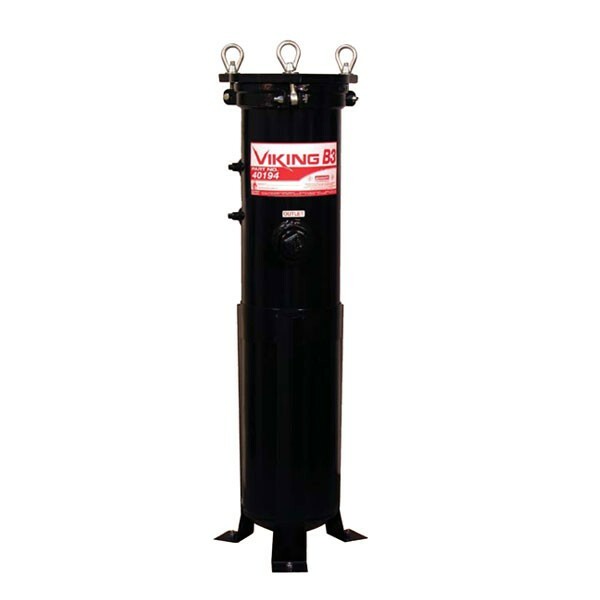 This Cim-Tek 40188 Viking 2 is a high volume fuel filter housing which designed for use in service stations, truck stops, and commercial high-speed dispensing applications. Requires two elements. 150 GPM, 2" NPT inlet / outlet. 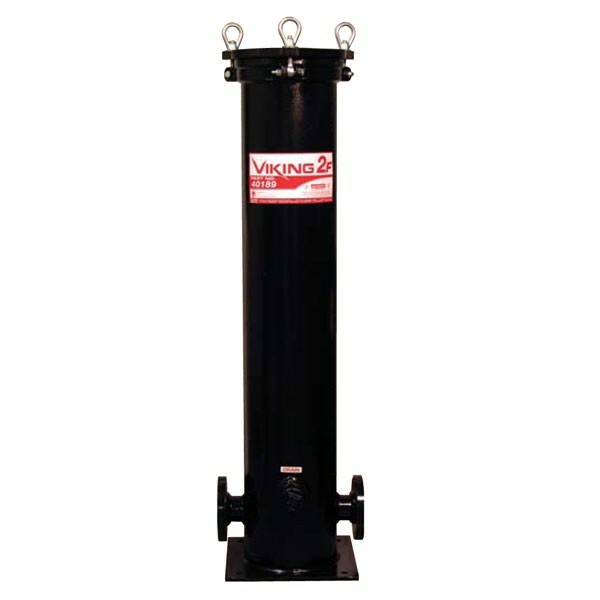 This Cim-Tek 40189 Viking 2F is a high flow fuel filter housing which designed for use in service stations, truck stops, and commercial high-speed dispensing applications. Requires two elements. 2" Flanged inlet / outlet. 150 GPM. 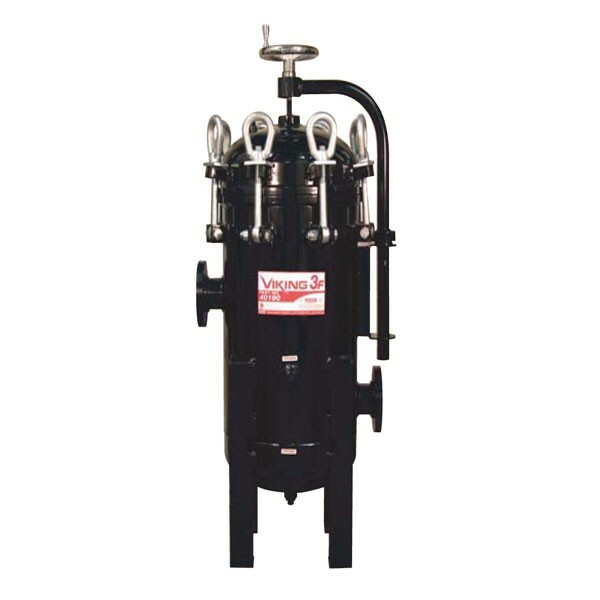 This Cim-Tek 40190 Viking 3F is a high volume fuel filter housing which designed for use in service stations, truck stops, and commercial high-speed dispensing applications. Requires 4 elements. 3" Flanged inlet / outlet, 300 GPM. 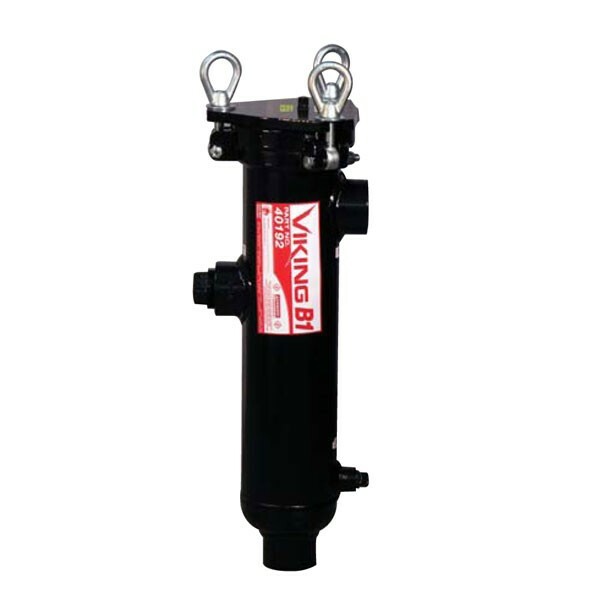 Cim-Tek 40191 Viking 4F is a high volume fuel filter housing which designed for use in service stations, truck stops, and commercial high-speed dispensing applications. Requires 8 elements. 4" Flanged inlet / outlet, 500 GPM. 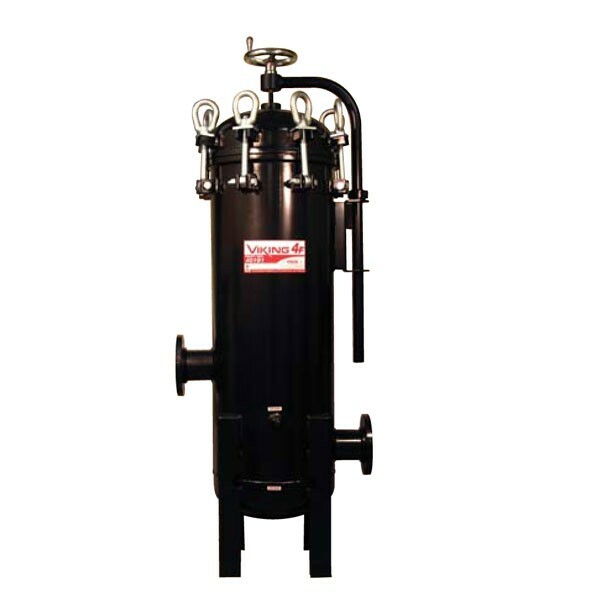 This Cim-Tek 40192 Viking B1 is a bag filter housing which designed for use in suction applications. Capable with biofuels and industrial fluids. Requires 1 bag. 1 1/2" NPT inlet / outlet, 40 GPM. 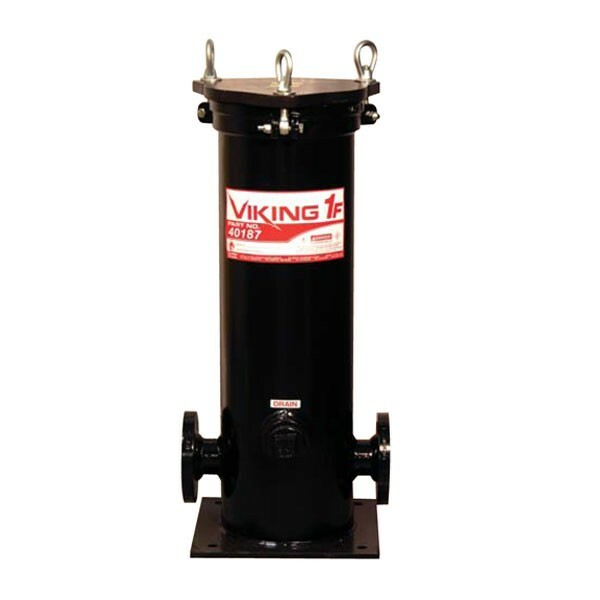 This Cim-Tek 40193 Viking B2 is a bag filter housing which designed for use in suction applications. Capable with biofuels and industrial fluids. Requires 1 bag. 2" NPT inlet / outlet, 80 GPM. 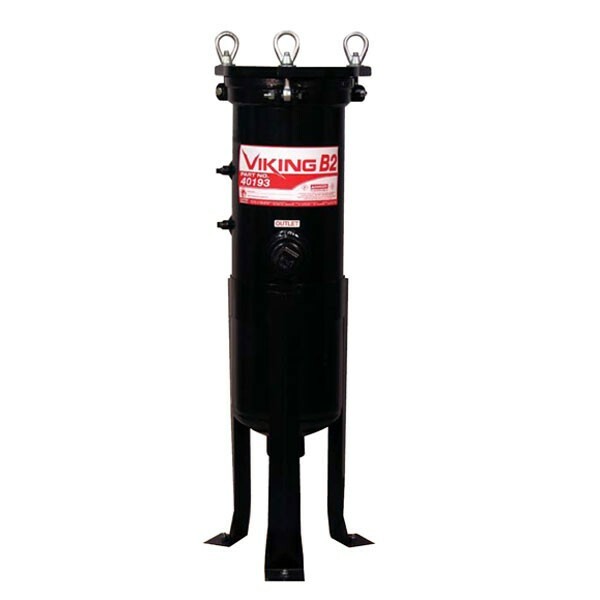 This Cim-Tek 40194 Viking B3 is a bag filter housing which designed for use in suction applications. Capable with biofuels and industrial fluids. Requires 1 bag. 2" NPT inlet / outlet, 120 GPM.